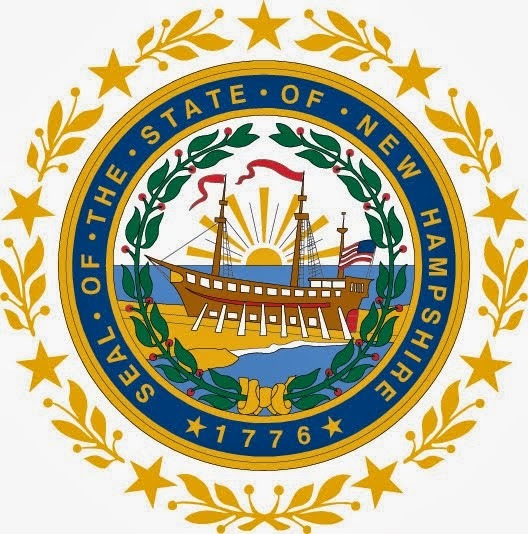 Book Notes New Hampshire: Ladybug Votes Due Tomorrow! 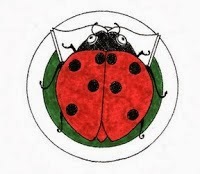 Ladybug Picture Book Award votes are due by 4:30pm on Friday, December 12, 2014 (Tomorrow). There is a picture ballot suitable for kids to use when voting (or you can have them vote whatever way works for you); a link to the online tally sheet (trying this out for the first time this year) and a paper tally sheet you must use if you will be sending in votes rather than using the online tally sheet. Keep in mind that if you are planning on faxing the tally sheet tomorrow afternoon there will be a ton of other people doing so as well and we have one fax machine. Emailing an attached pdf or using the online form is a much better plan.